Protect your gear a step further with an anti-moisture compartment built into your case. This prevents your gear from moisture build up from extreme elements. 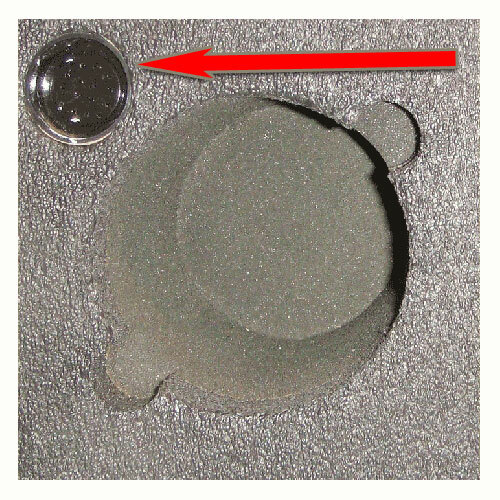 To stay one step ahead of the moisture buildup, we insert a sealed but perforated cylinder into your custom case that is filled with a desiccant.